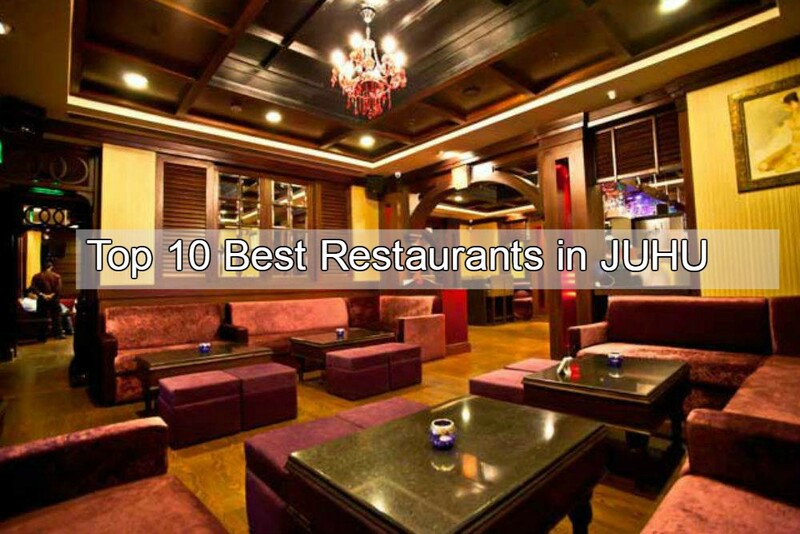 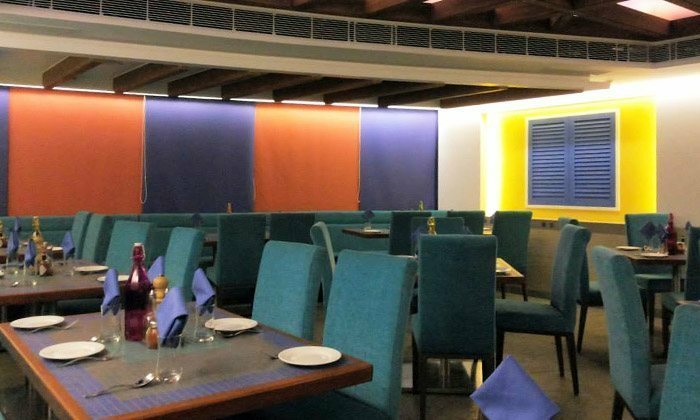 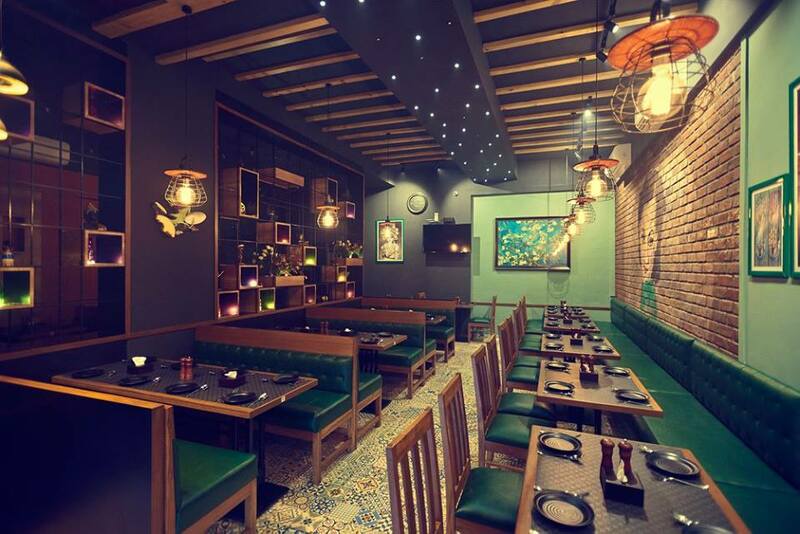 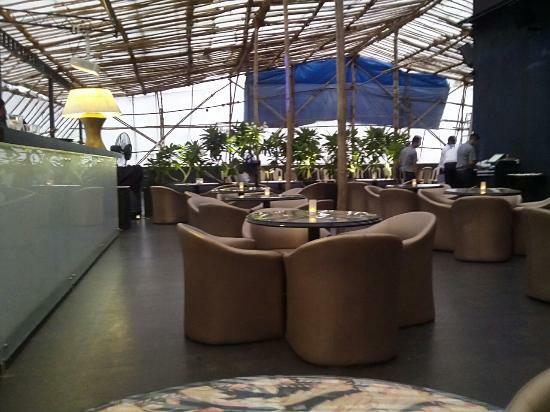 Here’s the list of Top 10 Best Restaurants in Borivali, Mumbai. 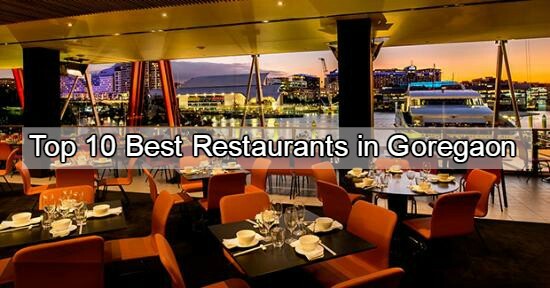 Their location ,address and contact details like phone number is also mentioned below. 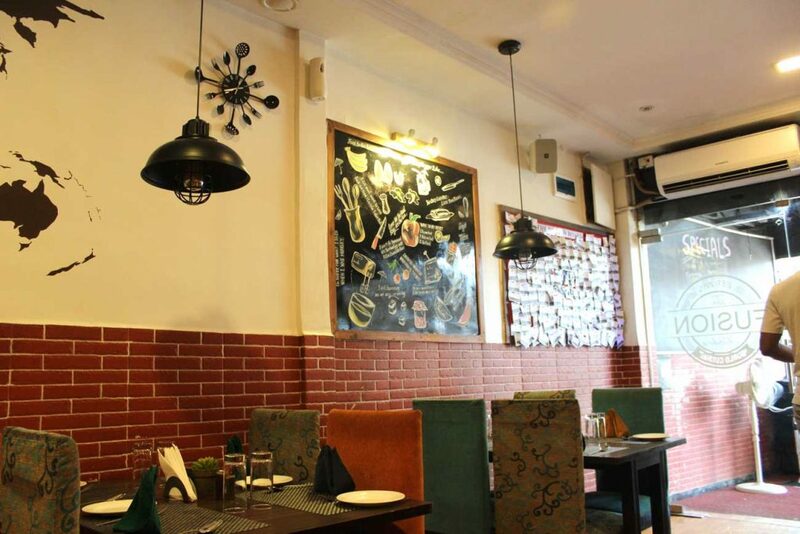 You can book table by calling them and if you face any difficulties then the restaurants address is also given below. 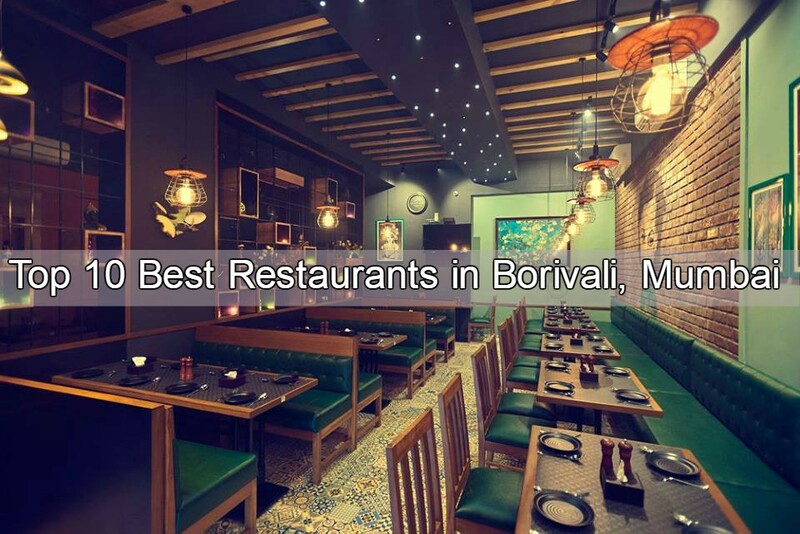 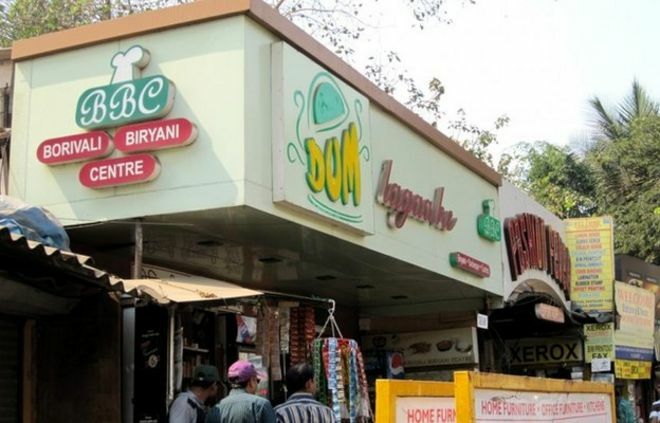 Let’s take a look at the top 10 best eating places of Borivali, Mumbai.